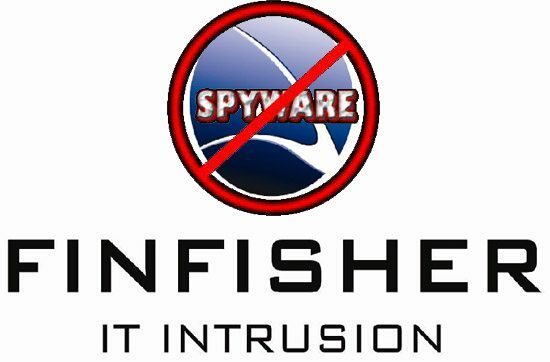 An application which is basically used by Law enforcement agencies for surveilliance named Finfisher, it has a Malware which is sold by British Company Gamma International GMBH. Finfisher is used to secretly monitors computers bu turning on Webcams , record everything the user types with a Keylogger and Monitoring Skype Calls. It has a special Function like a KeyLogger, it is undetectable by some Popular antivirus products communicate covertly with remote servers, record emails, chats and VOIP Calls and harvesting data from the Hard Drive. A News came from Rapid 7 researchers Clamido Guarnier on this Wednesday that a piece of Malware in an app Finfisher sold by UK Contractor Gamma group to Government agencies, In many places Finfisher’s server work like Australia, U.S, United Arab Emirates and many Countries. IP Address and Communich “FingerPrint” of the command and control servers has been published by Rapid 7. “If you can identify those networks actually communicating with those IPs, it most likely means some of the people on those networks are being spied on in some way,” Guarnieri said. Rest of the Verfication Process from the Both of the side is under working.